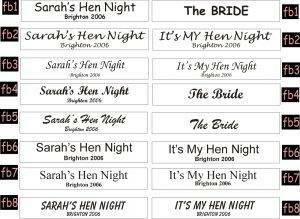 We print our own Baby Shower Sashes, so you can be assured of a quick delivery. Just select the colour of the ribbon that you require and let us know the wording you require on the front of the sashes. 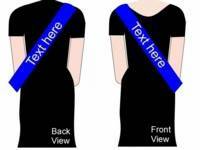 We can also print on the back or on both the front and back. For baby showers, normally it is just the front that we print. 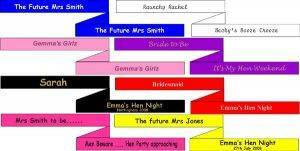 But this can easily be adapted to suit your requirements. 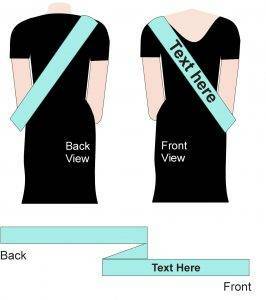 If you require printing on just the back of the sash, then you can access our general party sash pages here. If you require print on both the back and front of the sash then click here. 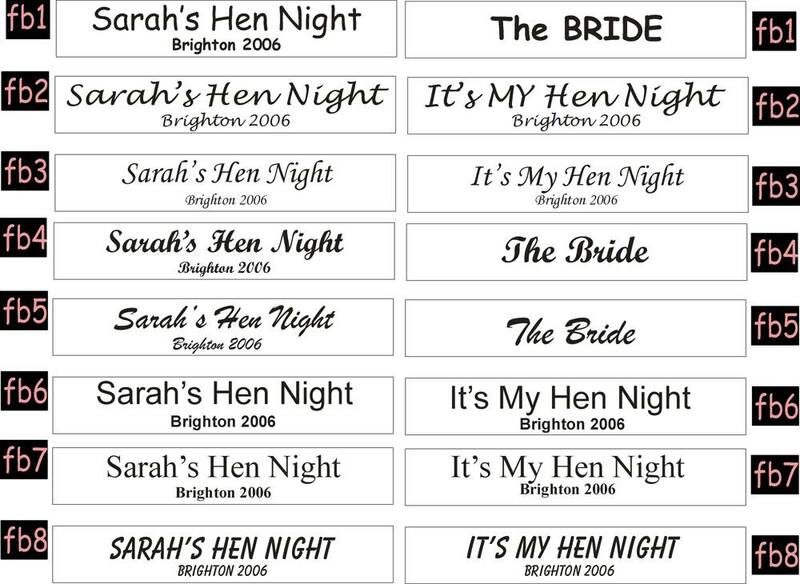 For print on just the front (which is the most popular option) then use the image links below, and then all you need to do is tell us the wording that you require on your baby shower sashes.